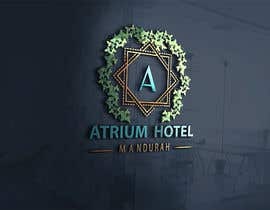 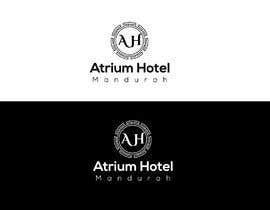 I need a logo designed for a hotel. 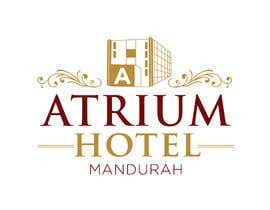 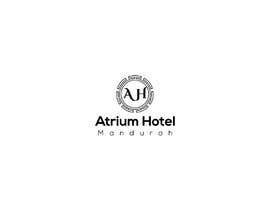 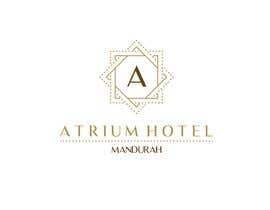 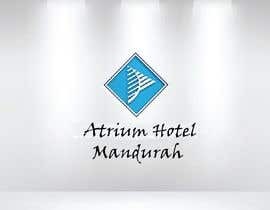 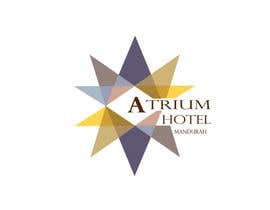 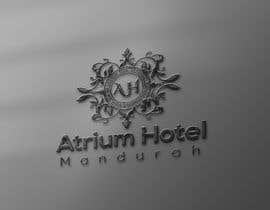 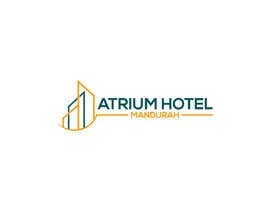 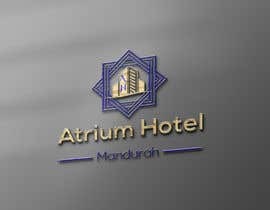 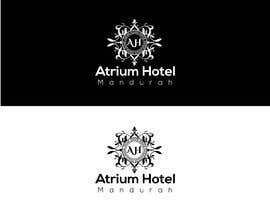 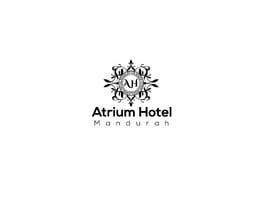 The hotel is called 'Atrium Hotel Mandurah' and more information can be found at www.atriumhotel.com.au. 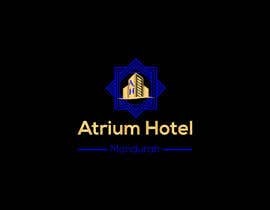 Please see the website. 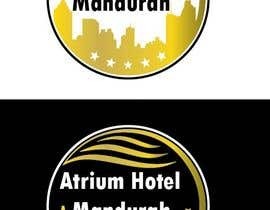 Please see the attached designs for ideas, however I am open to all entries. 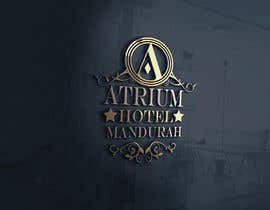 Must be high quality to be considered. 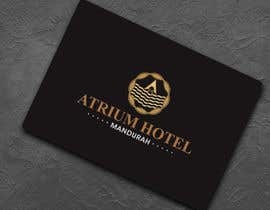 Please refer to the SHAPE of the Atrium Hotel building for inspiration - Looking good so far!